The rural area and the Market Towns of Cheshire West and Chester is home to around 113,000 people with an economically active population of over 55,000. It’s the location of 34% of businesses and boasts approximately 41,000 jobs across a range of sectors. A rural and market town backdrop to the visitor experience across Cheshire West and Chester. 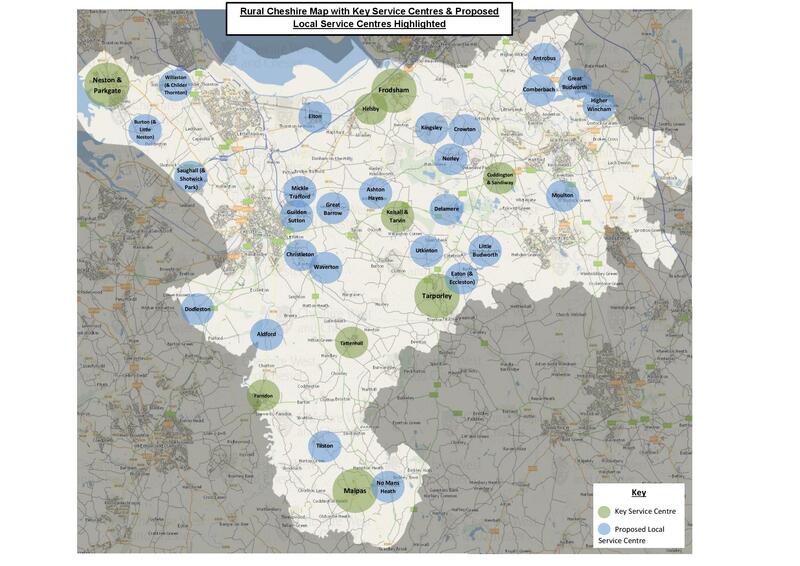 A quality of life offer attracting and retaining a substantial proportion of the West Cheshire skilled workforce. A sense and quality of place – creating key features of local provenance that reinforce the West Cheshire identity, its visitor economy and quality of life. Meeting local need and higher value bespoke housing reflecting the unique character and attraction of the Cheshire countryside. Improving connectivity within rural areas, the market towns and the larger centres. Developing digital connectivity.